These four tin cans were plain metal cans in a former life. 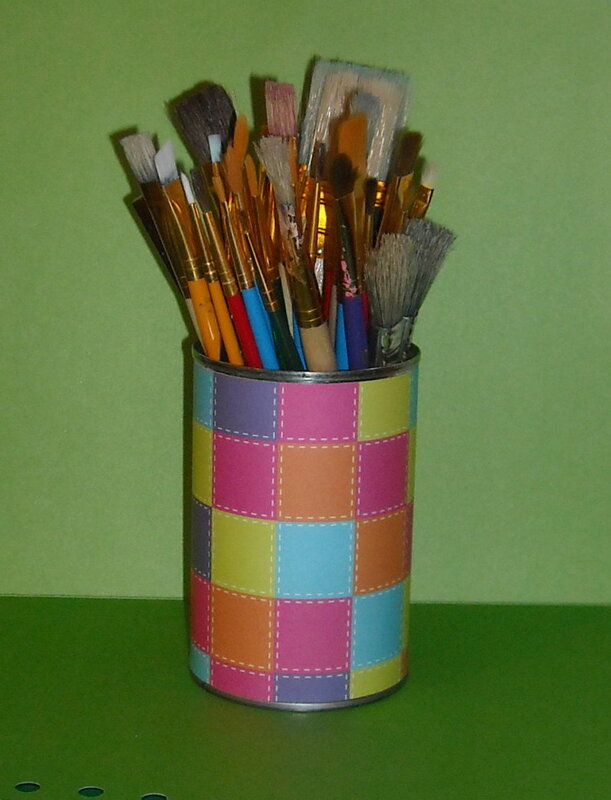 I've given them a tin can makeover in order to reuse them as "caddies" for all sorts of household and craft items. 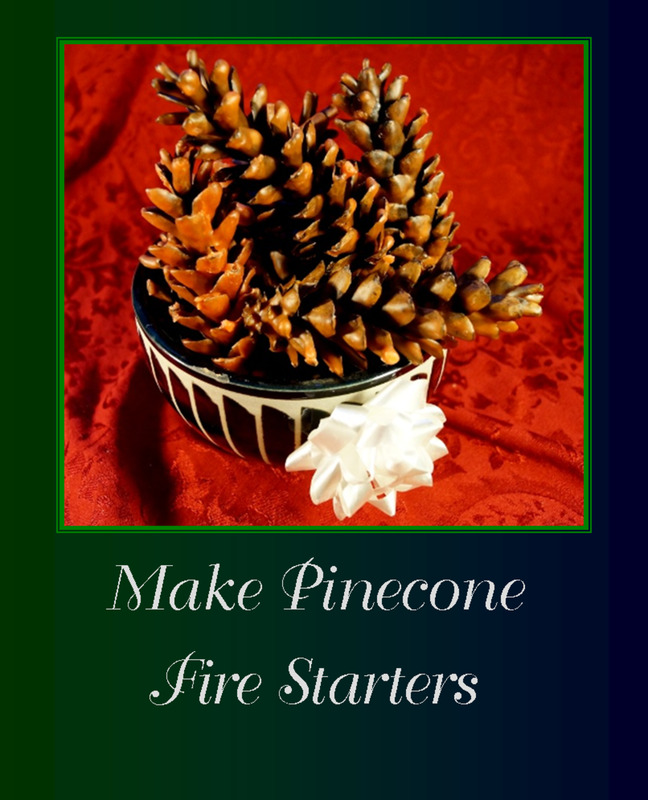 I can use them here at home or even give some as inexpensive Christmas gifts to friends and family. 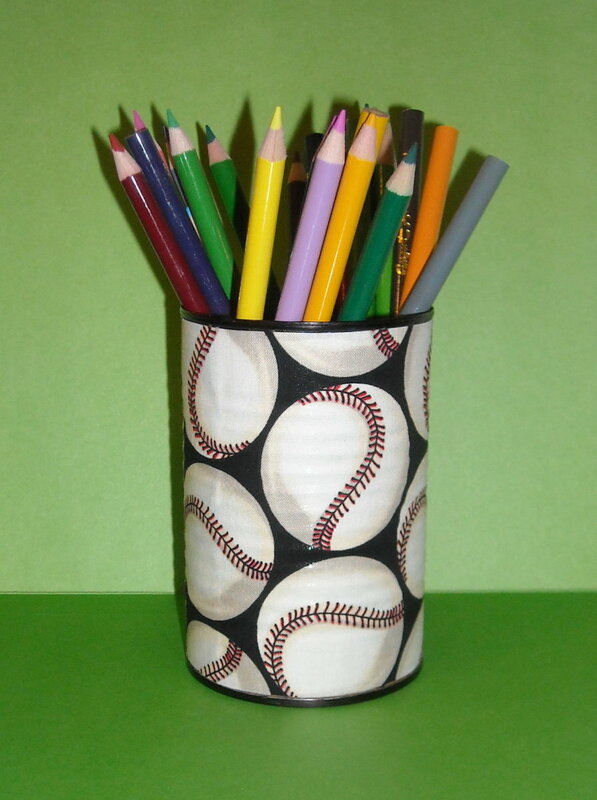 These decorated cans are perfect for holding pens and pencils. But you can use them for many more items. 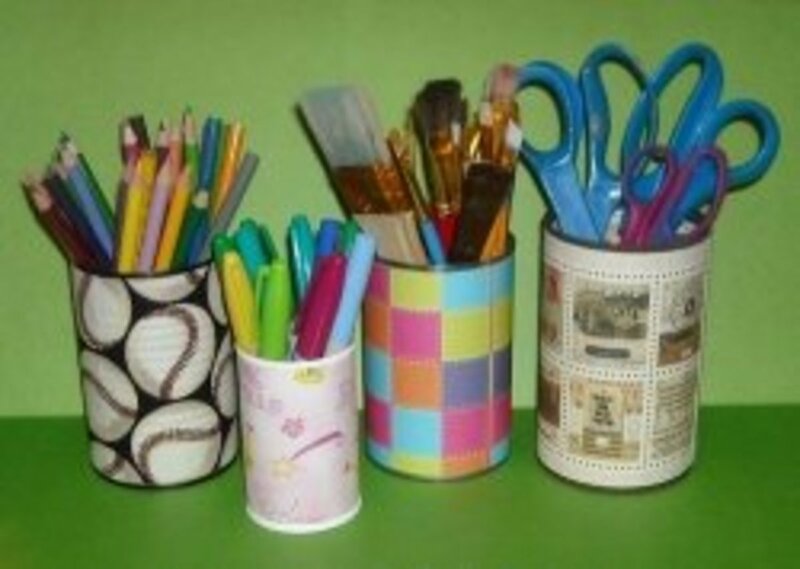 We use one can each for scissors, rulers, x-acto knives, dry erase markers, paint brushes and highlighters. It helps me (as a mom and crafter) keep items organized so I can find them easily. Clean the cans with warm soapy water (right after you empty them). Rinse and dry them right away. Do not put them in the dishwasher. They will rust. Almost all cans have a thin metal rim around the top and bottom. You need those rims! The paper (or fabric) goes right to the edge of them. Every once in a while a can doesn't have a bottom rim. Check to make sure your cans have top and bottom rims. Cover with Paper or Fabric? 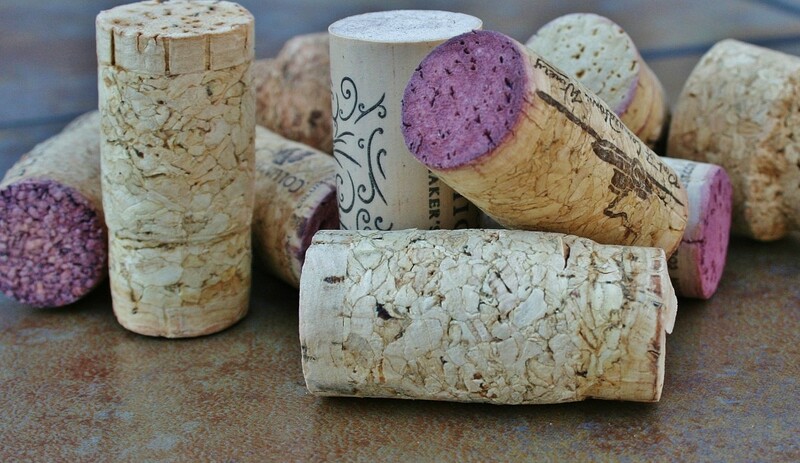 With this recycling project, you have 2 options for covering the cans: paper or fabric. There are examples and instructions for both on this page. If you are working with kids, I recommend using paper. Fabric is a little trickier to work with and is more exacting. There are limitless papers and fabrics available from craft stores. 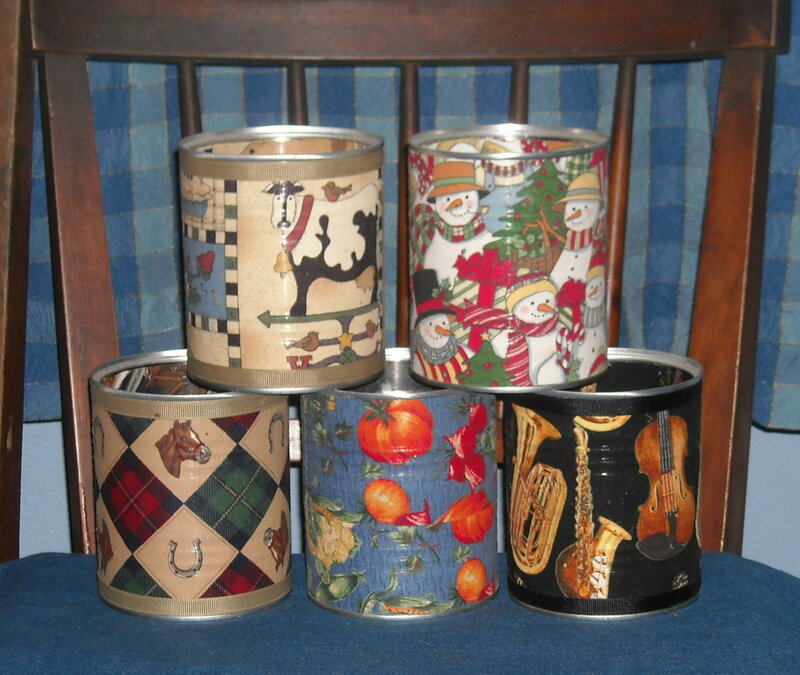 If you are recycling tin cans into gifts, it's easy to match themed papers and fabrics to the interests of the gift recipient. For a boy, there are lots of sports themes and for girls there are lots of princess patterns. You can find almost any theme you can think of. Covering the cans with paper. Pick out 2 coordinating papers. I'm choosing these bright papers because I know my daughter will like them. Measure the height of your can exactly between the metal rims. You can use a ruler, or just mark the height on a slip of paper like I did here. Mark the height of the can on your paper and cut it out. Then wrap it around the can and measure for the length. Add 1/2 inch for the paper to overlap onto itself. Cut out a piece of paper for the inside too. It should be about 1/4 inch shorter than the outside piece, but measure it to make sure. Carefully roll up the piece for the inside of the can(with the pattern facing in) and put it down into the can. Press the paper firmly against the inside of the can and secure it in place with a piece of tape at the seam. Finally, add the outside piece of paper. You can use a small piece of tape to hold the first end of the paper to the can if needed. Now secure the tag end with a gluestick. If the paper is thick, double-wrap a few rubber bands around it until the glue holds and dries. Some cans look best when the metal rims are painted. "Rough up" the surface of the can around the rims with a scouring pad. This will help the paint to stick. Then wipe with a damp paper towel to remove any debris and let dry. Paint the edges (will take 3 coats of paint). Let paint dry between each coat. You don't need to paint the whole can. Just paint about 1/4 inch down from the top, up from the bottom and on the inside of the top rim. Cut out papers and attach as described above. Here you can see the inside and outside of the can. How to cover a can with fabric. Choose your fabric and iron it. I found this scrap of fabric with a baseball pattern in my fabric box. 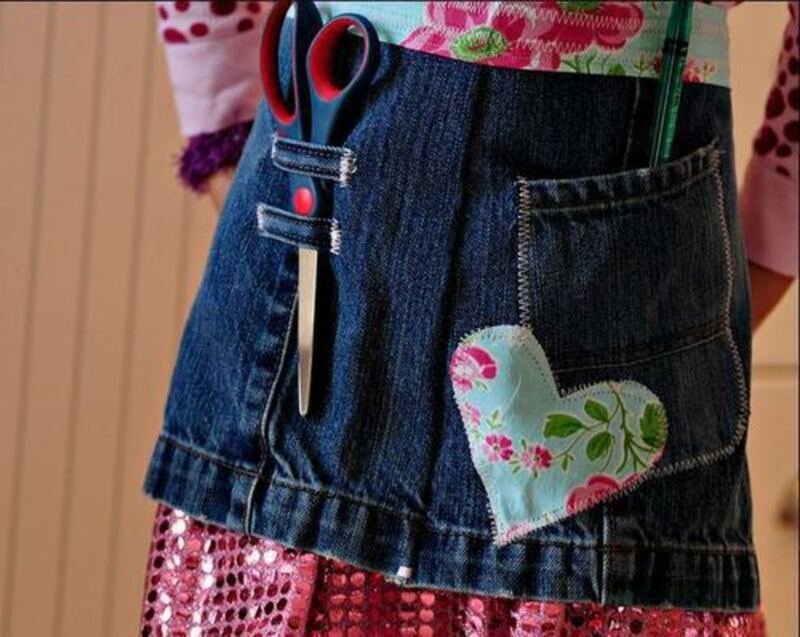 Measure the exact height of your can between the rims and cut out your fabric piece to the correct height. It's best to measure off of the selvage edge (if possible) to keep your fabric good and "squared up" and with the grain of the fabric. Use a rotary cutter for cutting the fabric if at all possible. Cutting with scissors will be tricky since it needs to be very straight. Measure around the can to get the length and add 1/2 inch. Cut the fabric to length with pinking shears. This will help with any possible raveling. Spray a thin layer of spray mount on the back of the fabric. You will want to do this outside. If you aren't familiar with spray mount be sure to read the back of the can. You'll need good ventilation. This product is very sticky so it may take some getting used to. Instead of painting the edges, this time I used a Sharpie marker. Although it was quicker, it did not cover as well as the paint. Measure, cut and attach paper to the inside of the can (not shown). Carefully get the fabric started around the can as straight as possible. You'll probably need to adjust it, unwrapping and rewrapping as you go (since it needs to stay perfectly centered). Wrap the fabric all the way around the can and smooth it down with your hands. These larger cans were, at one time, full of baby formula powder. I've had these cans a LONG time! To my knowledge, formula powder no longer comes in cans (but I could be wrong). I actually covered the outside AND inside of the cans with fabric. I don't recommend using fabric on the inside of the can since the spray mount sticks to itself and can be very tricky to handle. Tip: Notice that I added narrow ribbon to the top and bottom edges of some of the cans. This is a good way to "hide" any fabric edges that aren't exactly straight. Are tin cans really made of tin? 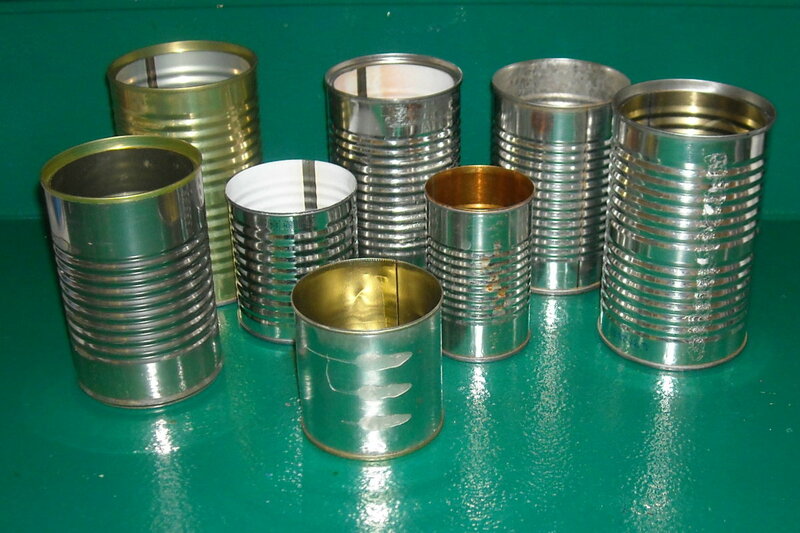 "Tin cans" are no longer made primarily of tinplate steel. Most cans are now made of aluminum with tops made of tinplate. I think the name "tin can" will always be around no matter the material. 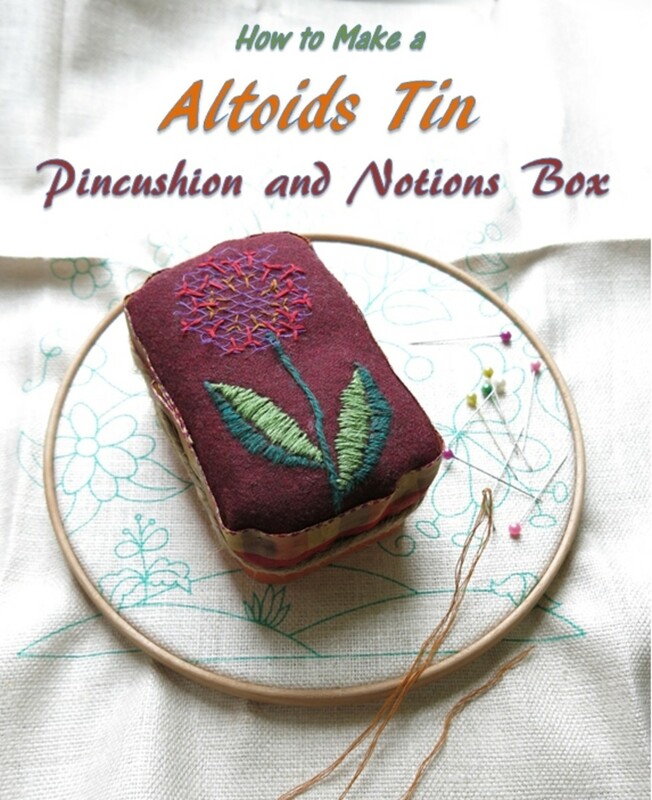 I've just been out scouring the internet for more of the very best tin can crafts. Enjoy! A craft kids will love to make AND play with. This old idea is a kid's favorite. Perfect for a kid's project. Open up a tin can and paint it as a flag. Be careful, it's sharp before you roll the edges back. Ooh oh oh don't miss this one! I forgot about this one til I saw this page. Yes, you heard me right. Here you'll see how Music Boxes are made from tin cans. Notice how the crafter "hinged" the lid. Great idea. This can opener is my favorite kitchen gadget. From one of the Amazon reviews, I learned I wasn't the only one who couldn't figure it out right away. Thank you for sharing your ideas on tin can crafts and for all the step-by-step instructions on painting cans and covering them with paper and fabric! I have some large cans I want to paint or cover, but they were pop-top cans and now have a very sharp edge inside. I am searching for the best way to get rid of the sharp edge. Great lens -- liked and bookmarked! I love this! We used to decorate cans and reuse them when my kids were little. I'm going to pass the page along to my best friend, who loves to do crafty projects with her grandkids. Btw, it would help my ancient eyes if all the pictures were as big as some of them. My daughter has one of these Kuhn can openers, and I can never figure out how to get it to work, so I'm going to see if I can find that video on YouTube. (It disappeared when I tried to watch it here--three times!) Thanks for a fun, crafty page that keeps cans from the landfill a while longer. 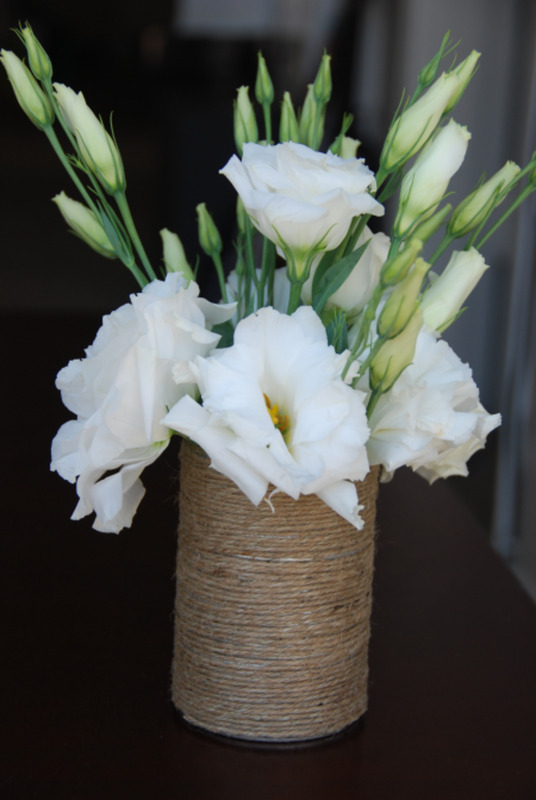 This is such a simple, yet worthwhile craft project. Green wishes to you. Great way of recycling cans AND for providing storage at little cost. Thanks. What an awesome lens. You've got my creative mind working overtime. I remember doing this when I was a kid. It's a cool thing to share. My daughter just made a pen/pencil can with a Pringles empty. We spray painted it matte black and then she added star stickers with glitter glue creating trails off the stars. She kept the lid, so it's more of a storage can than a desk top holder like yours, but it turned out really cute. She's going to give it to her little friend. Wanted to let you know you are a featured lens on my Gifts for Crafty Children lens :) Love your ideas! Great idea. I have a lot of tin cans in my home. I will try your idea. I have a couple tin cans lying around to hold pens and pencils. I don't know why anyone would actually buy a holder specifically. Cool and innovative. Tin Can Recycling is good. I'm always on the lookout for new ways to reuse and re-purpose common items that are typically tossed away, and this lens demonstrates several creative tin can crafts. The step-by-step instructions are easy to follow, and the photos really showcase the results. @anonymous: I wouldn't recommend a wet one. A brand new, dry pad will work best. I usually cut my scouring pads into several pieces since one big pad is kinda hard to use. Is it ok if when using the scouring pad it is wet? Haha, it's from our kitchen sink! *** Blessed *** by a Craft Ideas SquidAngel because I love your great photos and how-to instructions. I wondered about that sharp can edge. Thanks for the good info! Very nice lens, I love any lens that can recycle junk and use it in a creative way. These are cute and really useful. I love recycling things and this project will use up some of my decorative paper stash. I have some ribbons that I might use too. 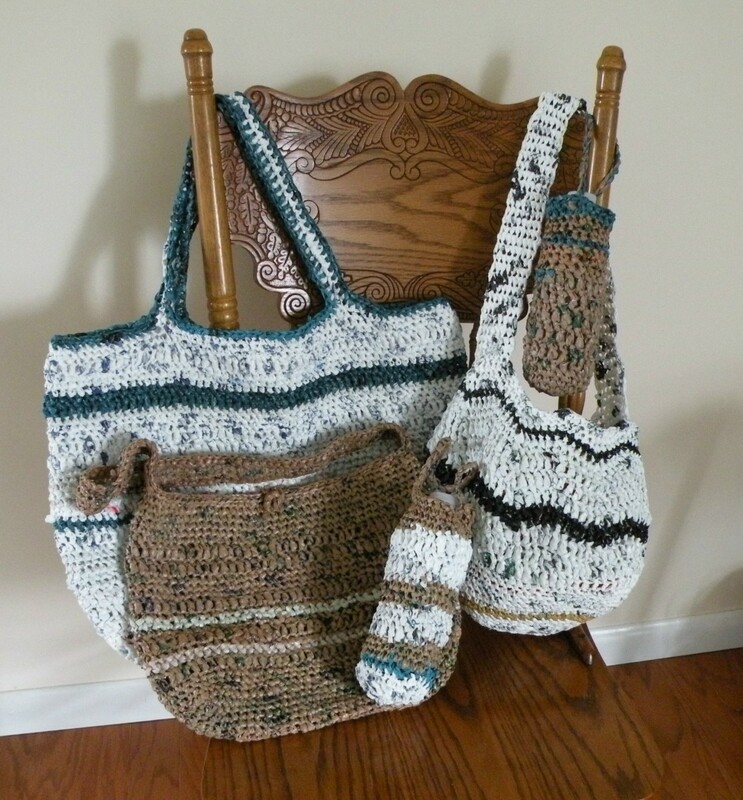 A great way for crafters and for kids to recycle and have fun. Well done. Thanks for your great lens. Some great ideas and even the kids can get involved. My favorite crafts always seem to be made with recycled "stuff" from the house or repurposed tools and ephemera from the garage or barn. I plant pansies in last year's work boots and stack flowers on old ladders ... my family is always amused. Love this lens and am adding it to my Earth Day crafts lens. w00t! Green is the new hip ... it's about time. Love the site! Did you know you can make a camping stove out of pop cans? 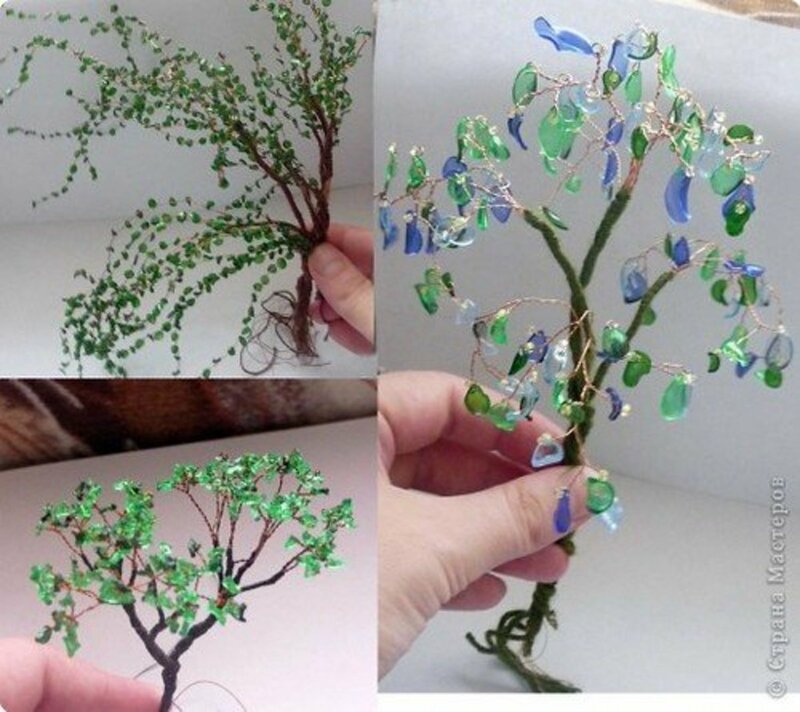 This is a really awesome craft! Thank you for sharing! I love crafts! This is really awesome! Blessed by a Squidoo Angel on 12/28/2010. Have a great day! Really nice lens! Give me a way to "repurpose" cans. Awesome lens. Love this lens! Gave me all sorts of creative ideas to make my own pen holders. Great idea with excellent illustration. Nice lens. Excellent description of this craft. I thought I was the only one who recycled cans and used them for storage. Nice demonstrations here. You have lots of good ideas here!I love all your recommendations! i just love upcycling - thanks for the ideas! Interesting lens you have here! Keep it up! Great recycling idea! Lovely clear directions and photos. nice lens, i used to make these crafts before, another idea is to use tribal or abstract designs then follow the pattern with transparent glue, it adds texture to your tin cans. This great. I have a collection of tin can cleaned and ready to reuse but I had no idea how to redecorate them so they look nice like these. Great lens! Very detailed. Thank you. I am lensrolling this and blessing. 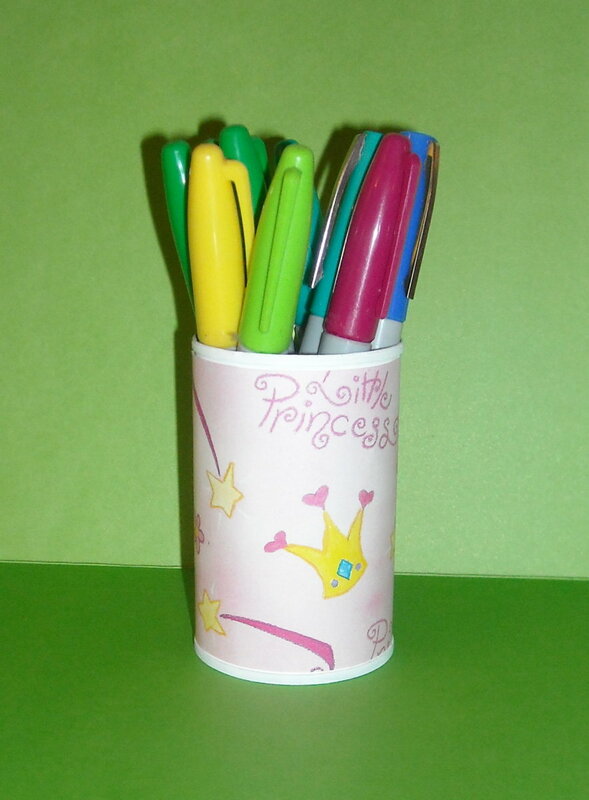 I would love to see a photo of your wedding themed tin can pen holder. You can contact me through the "Contact Me" button when you click on "puzzlemaker" top right of this page. Or if you have a blog and write a post about it, let me know and I'll link to it from here. Thanks for stopping by. This is absolutely wonderful and you have certainly given excellent step by step instructions and photos! I love it! This would be such a cute addition in any room! Totally awesome! Angel Blessed and added to my Squid Angel Mouse Tracks lens. Hi, I am back again to let you know that we just made one of these and I have featured this lens at By Kids 4 Kids - A Group of Squidoo Lenses for Kids. I have sprinkled some angel dust (you can add a link to my angel lens if you want). Thanks for stopping by. If you take a picture of your project I'd love to feature it here on this article. You can contact me through the "contact me" button by clicking on "puzzlemaker" in the upper right corner. Merry Christmas! I plan to make tin candle holders for small office Christmas gifts.Thanks and Merry Christmas. This is a brilliant idea for using old cans and the layout is excellent. A great step by step guide! SquidAngel Blessings for you! Wonderful and comprehensive lens. You are a fabulous teacher. Love this lens. What cute cans! We did one, one year, where we hot-glued candy canes (still wrapped) all around the can, with the hooks at the top and facing out. It was very festive! What a cute idea! Certainly something everyone can use. Great job! I like the idea of painting the edges especially. I had never considered that! Great instructions, super idea! Blessed by a SquidAngel! Wow! this is so funny, and detailed, you are a great teacher . 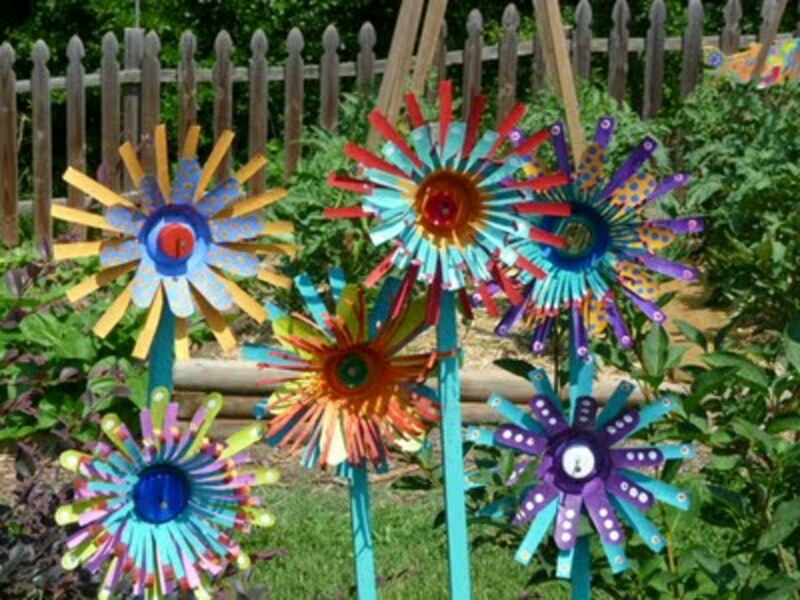 I remember making these as a child, but had forgotten all about them! We could use some more of these now, so thanks for the reminder!! I loved your very clear and exact directions and photos! You have some good paint brushes in that super can. I love this Craft Idea and in fact was thinking about it recently and will sure be coming back here for these great instructions on the Best Tin Can Recycling Craft.